Any person aggrieved by an order of the Registrar, notifying a company as dissolved under section 248 or name of the company has been struck off from the register of companies, may file an appeal to the Tribunal within a period of three years from the date of the order of the Registrar and if the Tribunal is of the opinion that the removal of the name of the company from the register of companies is not justified in view of the absence of any of the grounds on which the order was passed by the Registrar, it may order restoration of the name of the company in the register of companies. 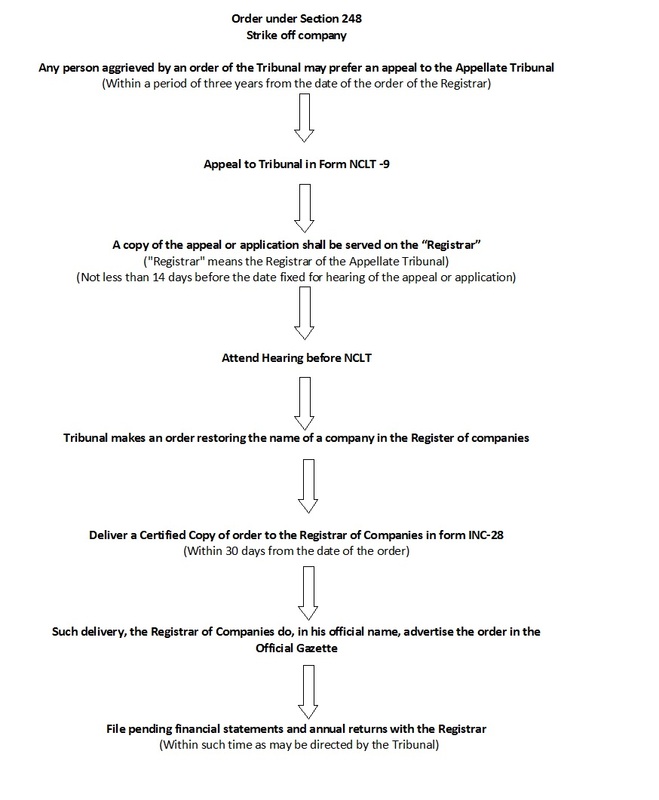 A copy of the order passed by the Tribunal shall be filed by the company with the Registrar within thirty days from the date of the order and on receipt of the order; the Registrar shall cause the name of the company to be restored in the register of companies and shall issue a fresh certificate of incorporation. If a company, or any member or creditor or workman thereof feels aggrieved by the company having its name struck off from the register of companies, the Tribunal on an application made by the company, member, creditor or workman before the expiry of twenty years from the publication in the Official Gazette of the notice under sub-section (5) of section 248 may, if satisfied that the company was, at the time of its name being struck off, carrying on business or in operation or otherwise it is just that the name of the company be restored to the register of companies, order the name of the company to be restored to the register of companies, and the Tribunal may, by the order, give such other directions and make such provisions as deemed just for placing the company and all other persons in the same position as nearly as may be as if the name of the company had not been struck off from the register of companies. (1) Any person aggrieved by an order of the Tribunal may prefer an appeal to the Appellate Tribunal. (2) No appeal shall lie to the Appellate Tribunal from an order made by the Tribunal with the consent of parties. Provided that the Appellate Tribunal may entertain an appeal after the expiry of the said period of forty-five days from the date aforesaid, but within a further period not exceeding forty-five days, if it is satisfied that the appellant was prevented by sufficient cause from filing the appeal within that period. (4) On the receipt of an appeal under sub-section (1), the Appellate Tribunal shall, after giving the parties to the appeal a reasonable opportunity of being heard, pass such orders thereon as it thinks fit, confirming, modifying or setting aside the order appealed against. (5) The Appellate Tribunal shall send a copy of every order made by it to the Tribunal and the parties to appeal. A party* to any proceeding or appeal before the Tribunal or the Appellate Tribunal, as the case may be, may either appear in person or authorise one or more chartered accountants or company secretaries or cost accountants or legal practitioners or any other person to present his case before the Tribunal or the Appellate Tribunal, as the case may be. An appeal under sub-section (1) or an application under subsection (3) of section 252, may be filed before the Tribunal in Form No. NCLT 9, with such modifications as may be necessary. A copy of the appeal or application shall be served on the Registrar and on such other persons as the Tribunal may direct, not less than fourteen days before the date fixed for hearing of the appeal or application, as the case may be. Upon hearing the appeal or the application or any adjourned hearing thereof, the Tribunal may pass appropriate order, as it deems fit. 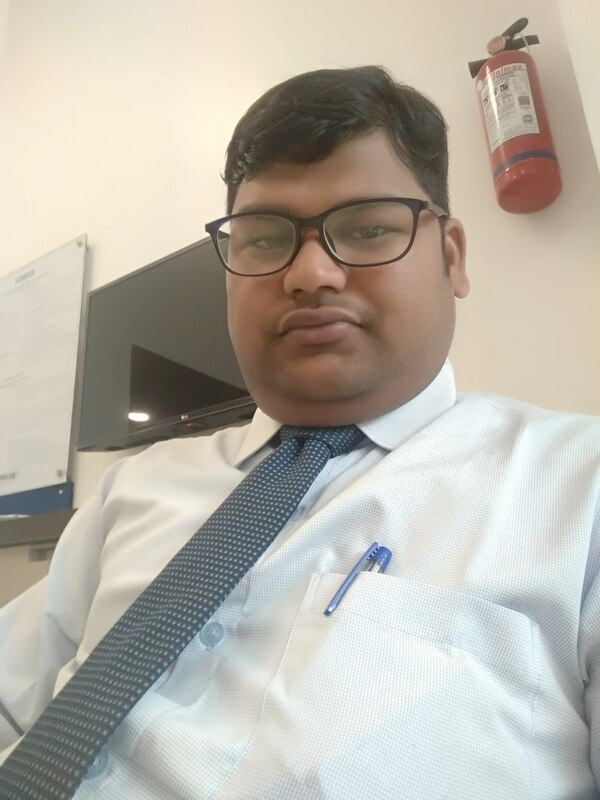 -The company shall file pending financial statements and annual returns with the Registrar and comply with the requirements of the Companies Act, 20 13 and rules made thereunder within such time as may be directed by the Tribunal. 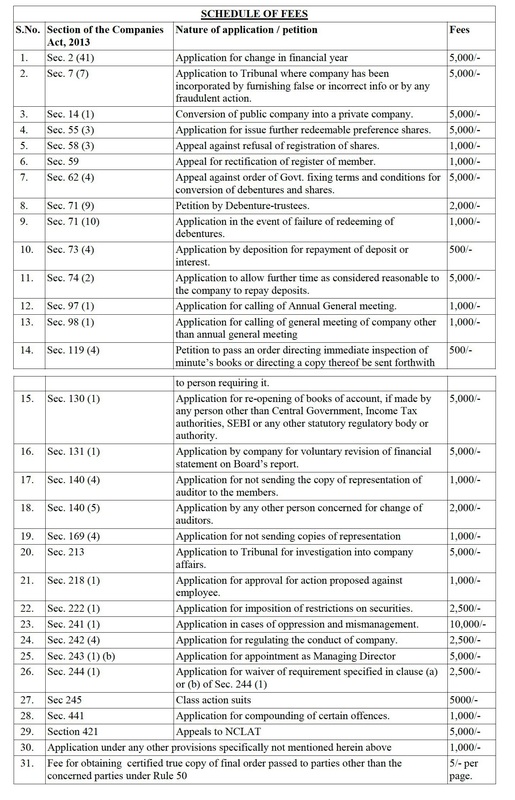 An application filed by the Registrar of Companies for restoration of name of a company in the register of companies under second proviso to sub-section (l) of section 252 shall be in Form No. 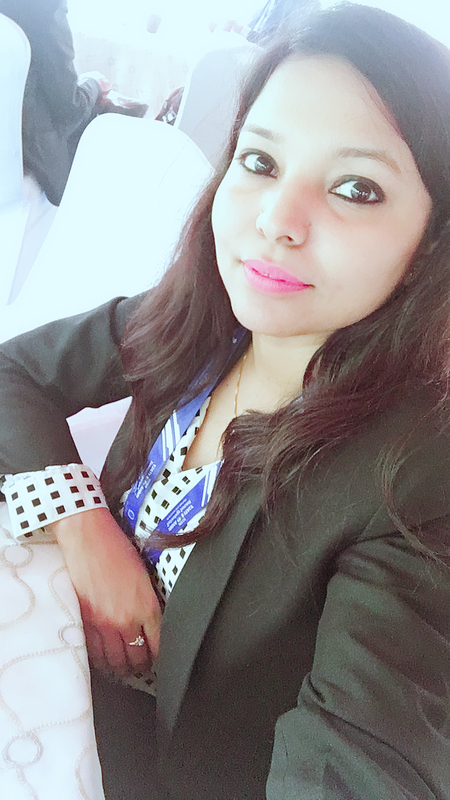 NCLT 9 and upon hearing the application or any adjourned hearing thereof, the Tribunal may pass an appropriate order, as it deems fit." (1) Every appeal to the Appellate Tribunal shall be in English and in case it is in some other Indian language, it shall be accompanied by a copy translated in English and shall be fairly and legibly type-written or printed in double spacing on one side of standard paper with an inner margin of about four centimeters width on top and with a right margin of 2.5 cm, and left margin of 5 cm, duly paginated, indexed and stitched together in paper book form. 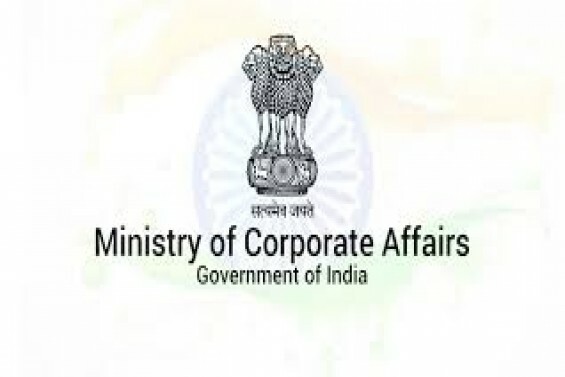 (2) The cause title shall state "ln the National Company Law Appellate Tribunal" and also set out the proceedings or order of the authority against which it is preferred. (3) Appeal sh all be divided into paragraphs and shall be numbered consecutively and each paragraph shall contain as nearly as may be, a separate fact or allegation or point. (4) Where Saka or other dates are used, corresponding dates of Gregorian calendar shall also be given. (5) Full name, parentage, description of each party and address and in case a party sue or being sued in a representative character, shall also be set out at the beginning of the appeal and need not be repeated in the subsequent proceedings in the same appeal. (6) The names of parties shall be numbered consecutively and a separate line should be allotted to the name and description of each party and these numbers shall not be changed and in the event of the death of a party during the pendency of the appeal, his legal heirs or representative, as the case may be, if more than one shall be shown by sub-numbers. (7) Where fresh parties are brought in, they may be numbered consecutively in the particular category, in which they are brought in. (8) Every proceeding shall state immediately after the cause title and the provision of law under which it is oreferred. (d) any other particular necessary to identify the addressee such as fax number, mobile number and e-mail address, if any. (1) Every appeal shall be presented in Form NCLAT-1 in triplicate by the appellant or petitioner or applicant or respondent, as the case may be, in person or by his duly authorised representative duly appointed in this behalf in the prescribed form with stipulated fee at the filing counter and non-compliance of this may constitute a valid ground to refuse to entertain the same. (2) Every appeal shall be accompanied by a certified copy of the impugned order. (3) All documents filed in the Appellate Tribunal shall be accompanied by an index in triplicate containing their details and the amount of fee paid thereon. (4) Sufficient number of copies of the appeal or petition or application shall also be filed for service on the opposite party as prescribed. (5) In the pending matters, all other applications shall be presented after serving copies thereof in advance on the opposite side or his advocate or authorised representative. (6) The processing fee prescribed by the rules, with required number of envelopes of sufficient size and notice forms as prescribed shall be filled along with memorandum of appeal. The appellant or petitioner or applicant or respondent shall file three authenticated copies of appeal or counter or objections, as the case may be, and shall deliver one copy to each of the opposite party. At the foot of every appeal or pleading there shall appear the name and signature of the authorised representative and every appeal or pleadings shall be signed and verified by the party concerned in the manner provided by these rules. (1) A document other than English language intended to be used in any proceeding before the Appellate Tribunal shall be received by the Registry accompanied by a copy in English, which is agreed to by both the parties or certified to be a true translated copy by the authorised representative engaged on behalf of parties in the case. (2) The Registrar may order translation, certification and authentication by a person approved by him for the purpose on payment of such fee to the person, as specified by the Chairperson. (3) Appeal or other proceeding shall not be set down for hearing until and unless all parties confirm that all the documents filed on which they intend to rely are in English or have been translated into English and required number of copies are filed with the Appellate Tribunal. 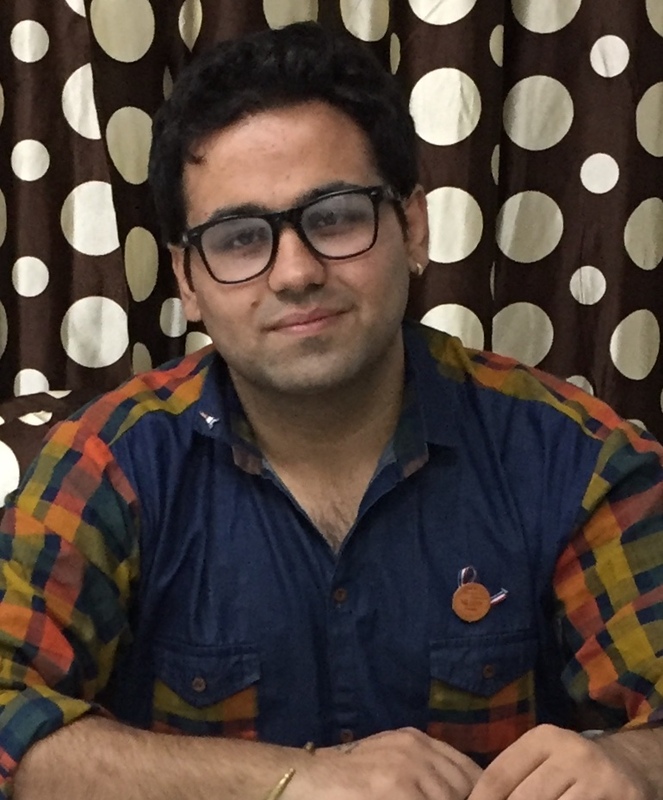 Kindly note here that the contents of this article is only for the information purposes prepared by the Author on the basis of relevant provisions, rules, notifications, circulars and as per the information prevailing at the time of the drafting of this write up. The Author and the Site www.blogs.compliancecalendar.in hereby do not propose to provide any sort of professional advice/service through this write up. Moreover, appreciate that any reliance on such article will not be considered as our advisory. Though, while writing the article, utmost care has been taken to mitigate the chances of errors or omissions by the Author. However, there is always room for some human errors or omissions. Therefore, it is earnestly requested from the readers to check at your end and confirm from any Professional before acting on any of the information’s provided herein above by the Author. Compliance Calendar LLP shall not be responsible for any loss or damage happened (if any). Next article Bird’s eye view on GST (Goods And Service Tax) by CS Aakanchha vyas.